Happy 2015! I hope your year is off to a smashing start. 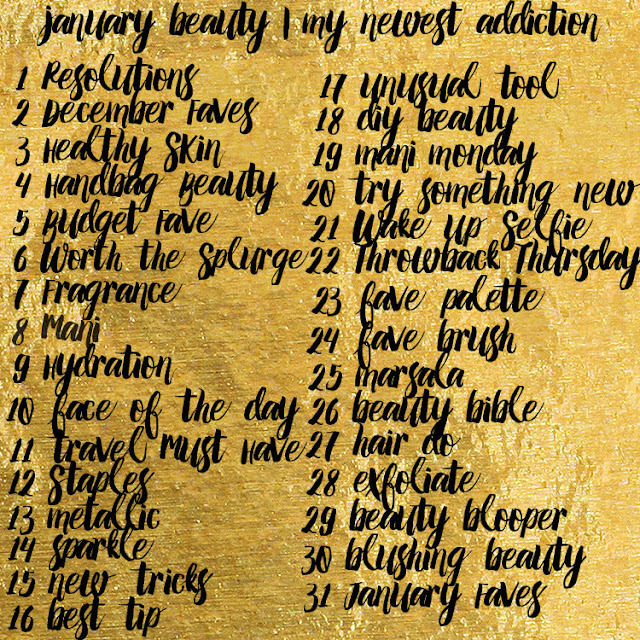 One of my fellow bloggers, Laura of My Newest Addiction, decided to do a photo challenge for January. She put together the challenge you see above, and a bunch of us are getting involved on Instagram! Be sure to follow me on Instagram so you can see what I post throughout the rest of the month! Happy #JanuaryBeauty! Love those gold lame leggings. Wow! I love the this theme! You look amazing!!!!!!! 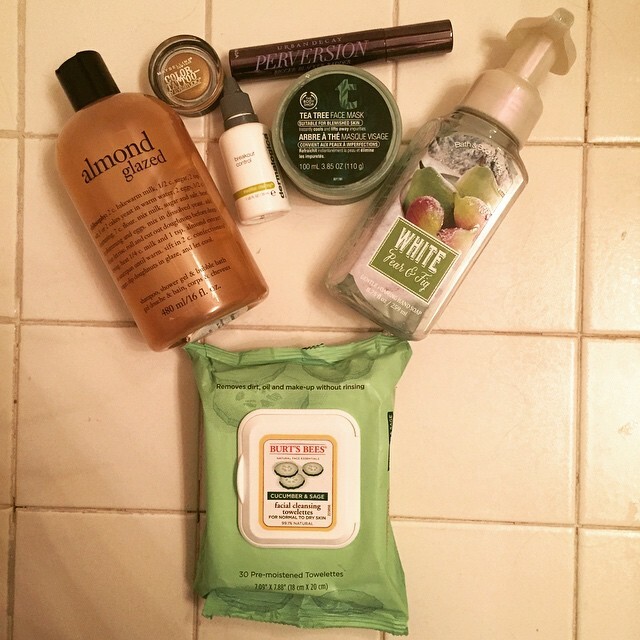 I love her blog, what a great challenge! I'm doing it too! I'm glad you are as well, and I'm following you to keep up! 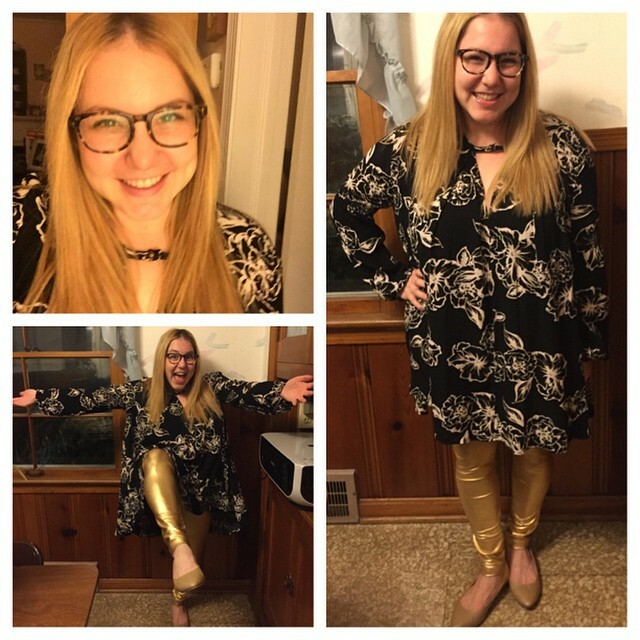 I love your gold leggings! I'm doing the challenge too!